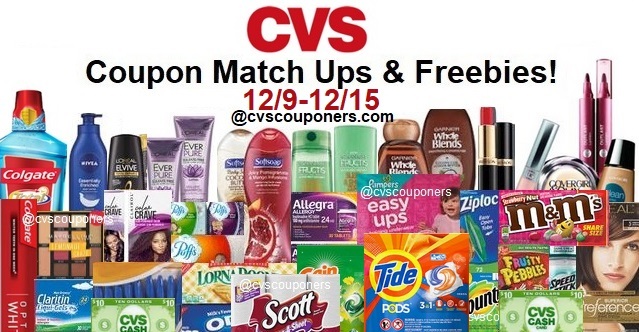 Here is your weekly CVS Coupon Matchup Deals and Freebies week of 12/9-12/15. 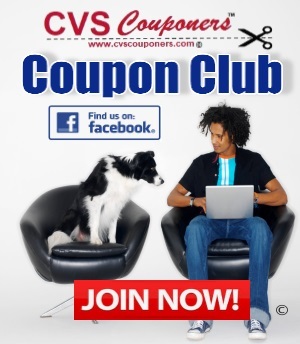 Check out over 100 CVS Coupon deals this week, new Coupons and more. 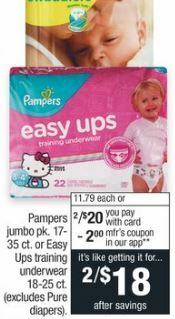 **Visit the Extra Care Coupon Center for a MYSTERY OFFER on Almay! Pepcid AC 25-90 ct., Complete 25-50 ct. or Max 50 ct.
Lowest price so far this Year! Wayland Robes are only $9.99! Ghirardelli Holiday, Original squares 4-5.32 oz or bars 3.17-3.5 oz. 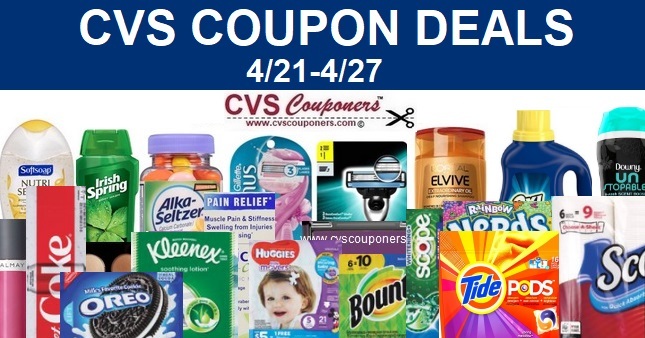 Do you Have $3.00/$12.00 CVS Coupon Try this deal?